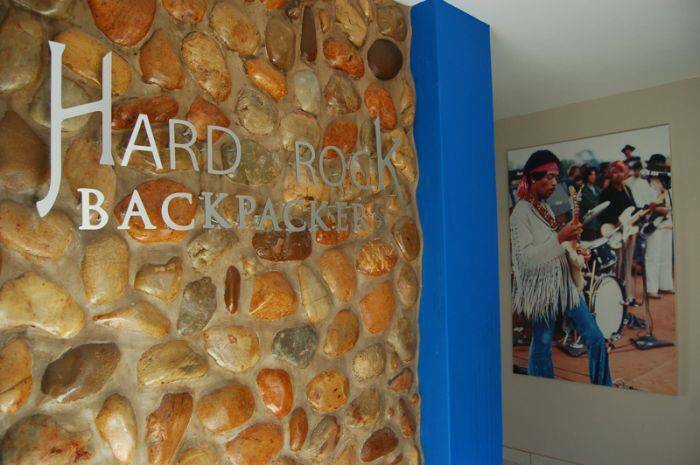 Hardrock Backpackers, nestled in the heart of Jeffreys Bay in the Eastern Cape, South Africa, is truly a backpackers with a difference! 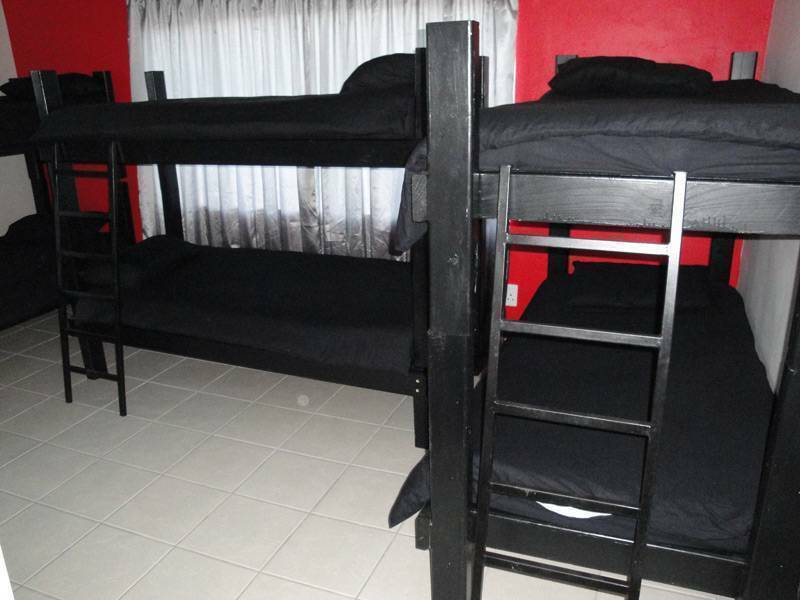 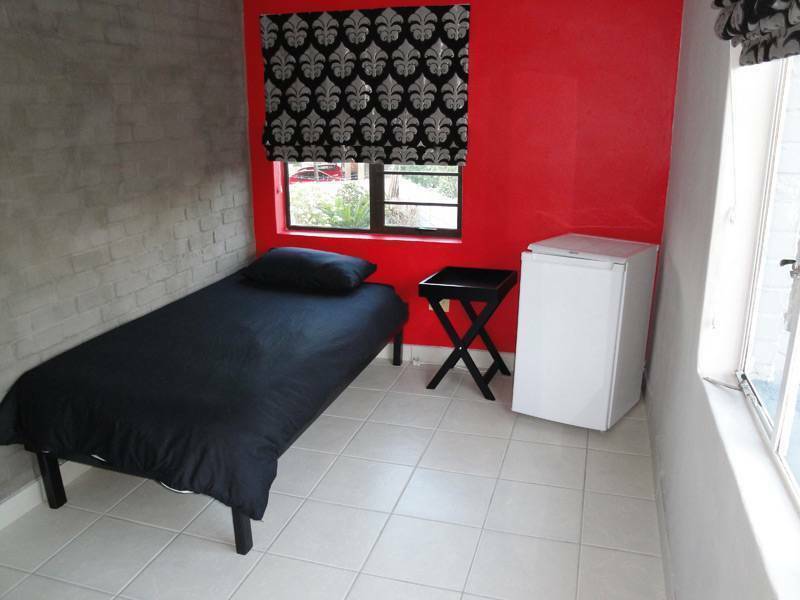 Ust a stones throw away from the closest beach (Boneyards is a mere 150m away) and situated in Wavecrest, one of the safest areas in Jeffreys Bay, Hardrock Backpackers offer comfortable, safe, yet affordable accommodation to all visitors. 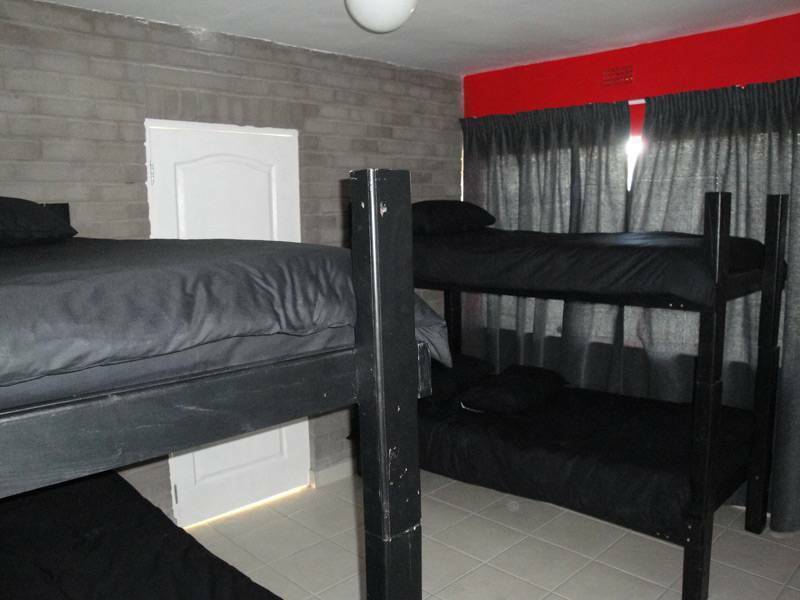 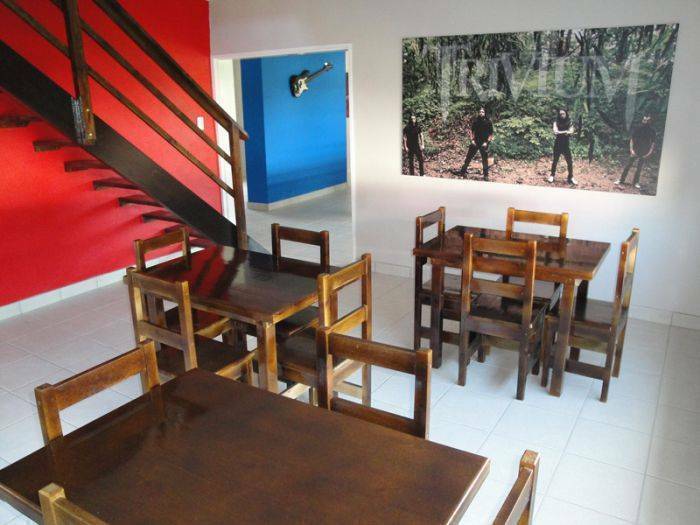 With Hard Rock themed dorm rooms and private suites, as well as a private bar on the premises, you're bound to experience Jeffreys Bay like never before! 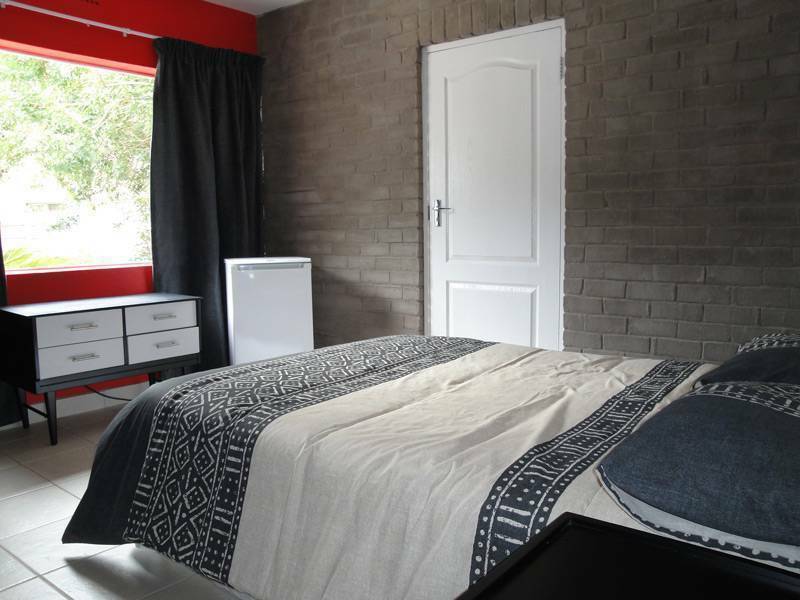 Situated on the Indian Ocean coastline, we're surrounded by miles and miles of African bushveld, forests, reserves and shell-filled beaches that offer daily views of dolphins riding the waves... sometimes even riding them with the surfers, and from July to November the migrating Southern Right Whales visit our shorelines and entertain us on a daily basis with their antics... our sunrises are truly a sight to behold!